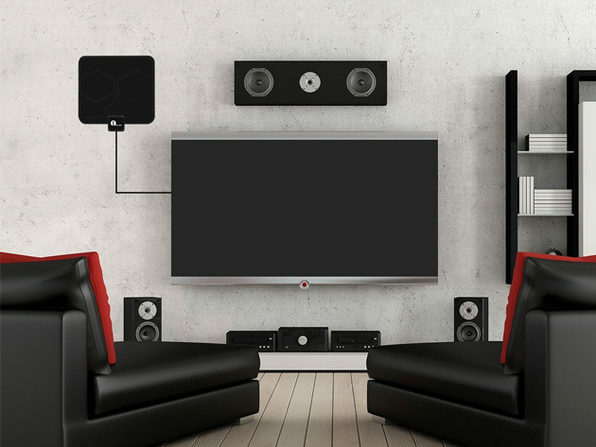 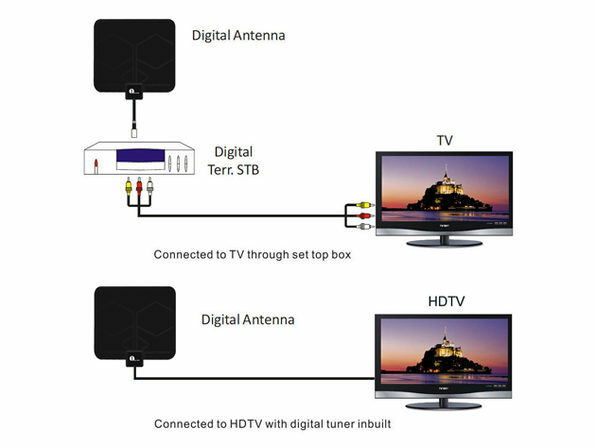 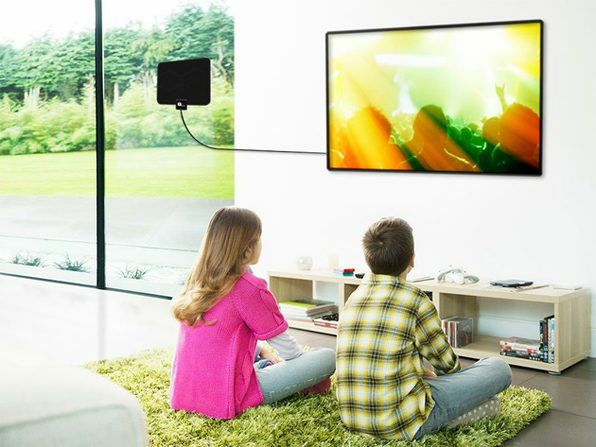 Thanks to the nationwide switch from analogue to digital TV, great-quality HD television can be accessed without committing to a lengthy cable or satellite contract. 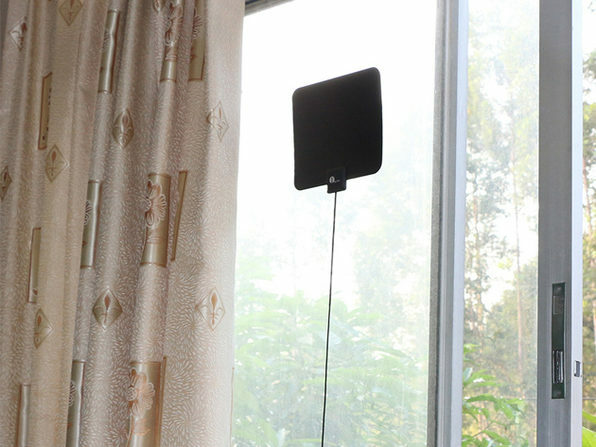 Connect up to 25 miles away from your closest broadcast tower and start watching news, weather, local stations, and more. 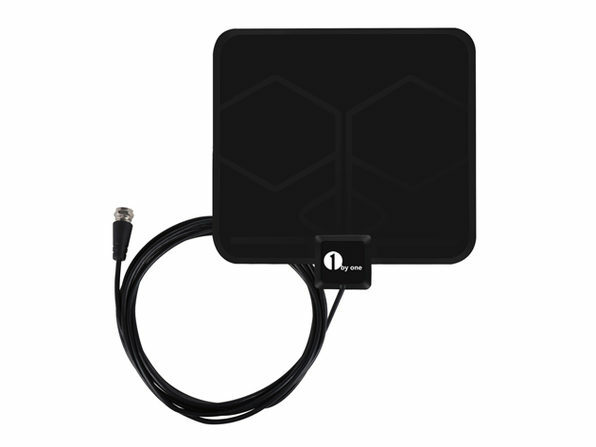 A #1 Best Seller on Amazon, 1byone's Digital Indoor HDTV Antenna has purchasers raving about the fantastic quality and unbeatable value.